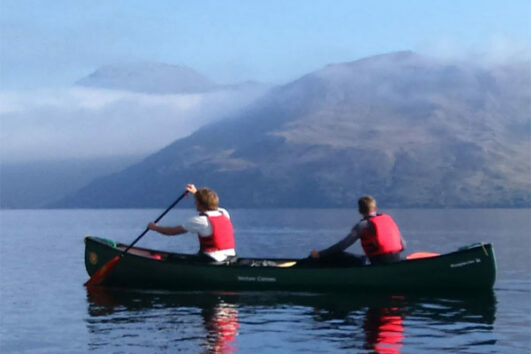 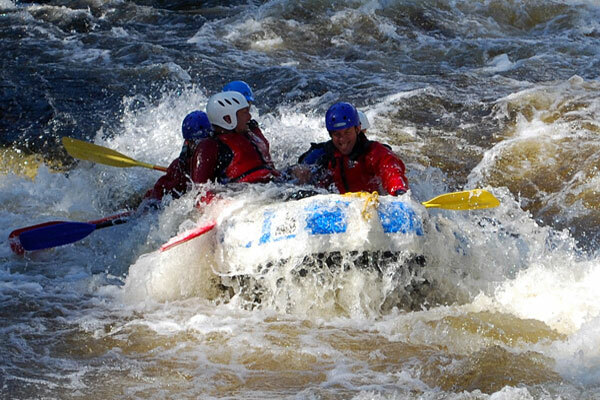 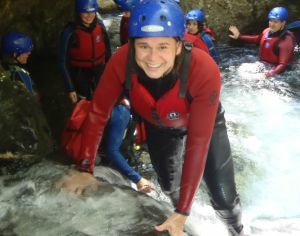 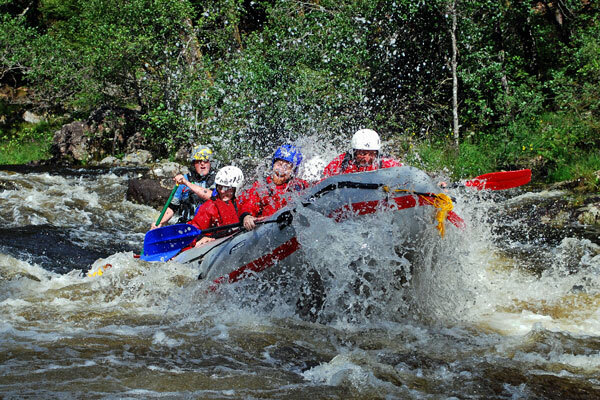 White water rafting gift vouchers for white water rafting trips in Scotland with Active Highs. 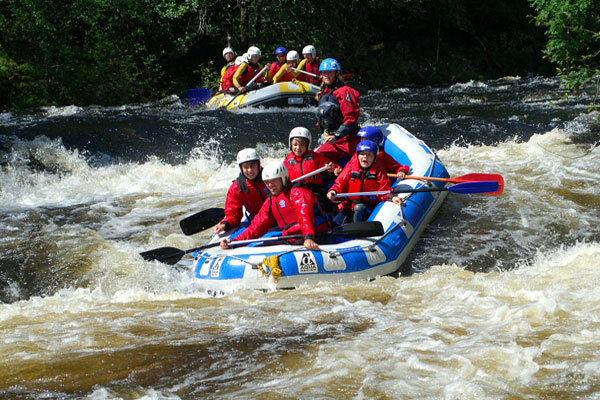 Experience gift vouchers are great presents for a family member or friend that would love a white water rafting gift experience! 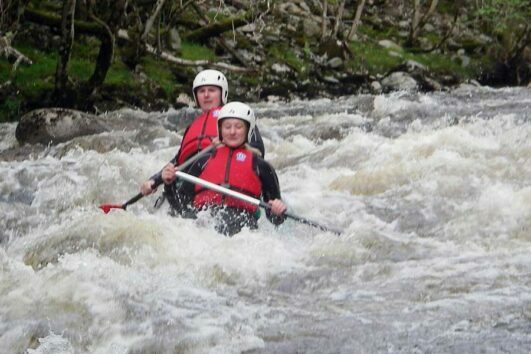 Great Christmas gifts, Birthday gift, Fathers day gift or Mothers day gift. 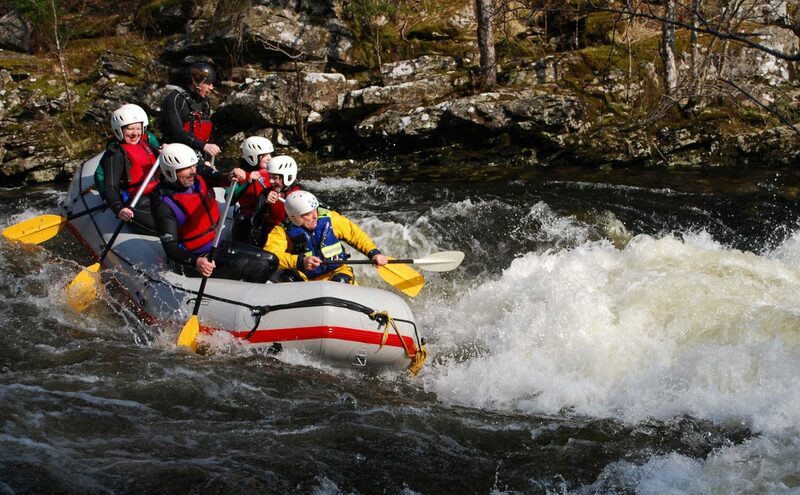 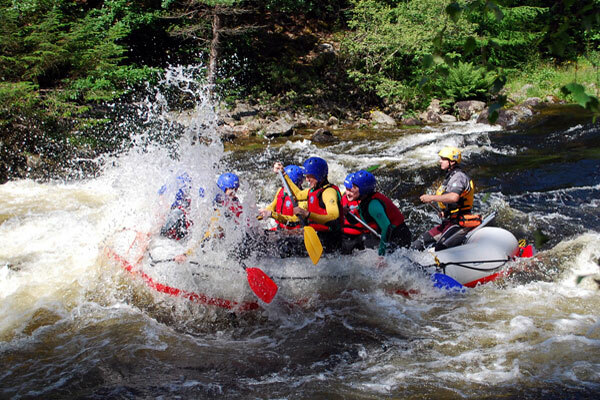 Experience the thrill of riding the rapids on a white water rafting trip in the Scottish Highlands. 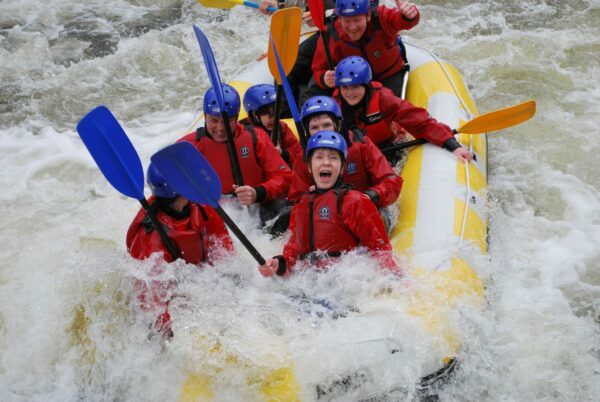 This is gift voucher for 1 white water rafting trip with Active Highs valid for 1 person. All equipment and full instruction is included and all gift vouchers are valid for 2 years from date of purchase.